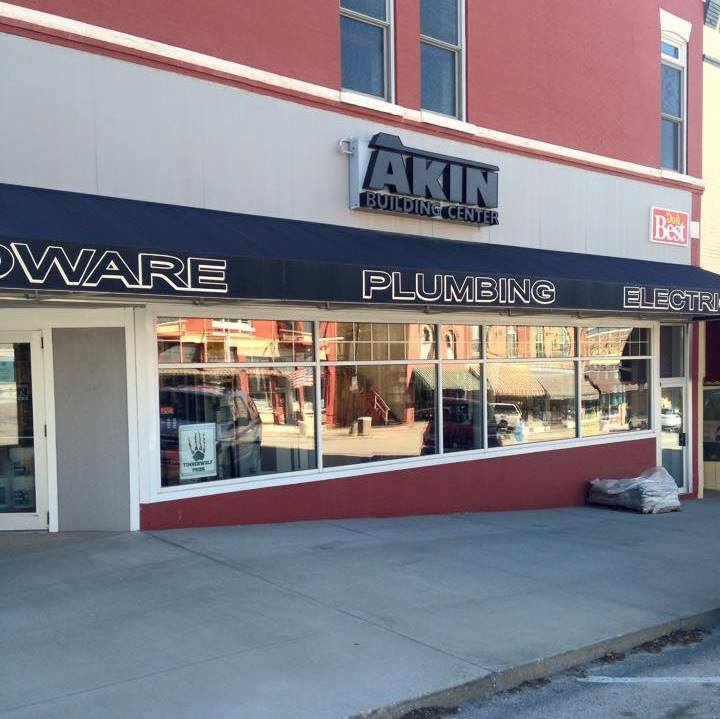 AKIN offers competitive pricing on over 67,000 products. Our design consultants can create beautiful & functional living environments to make your dreams come true. 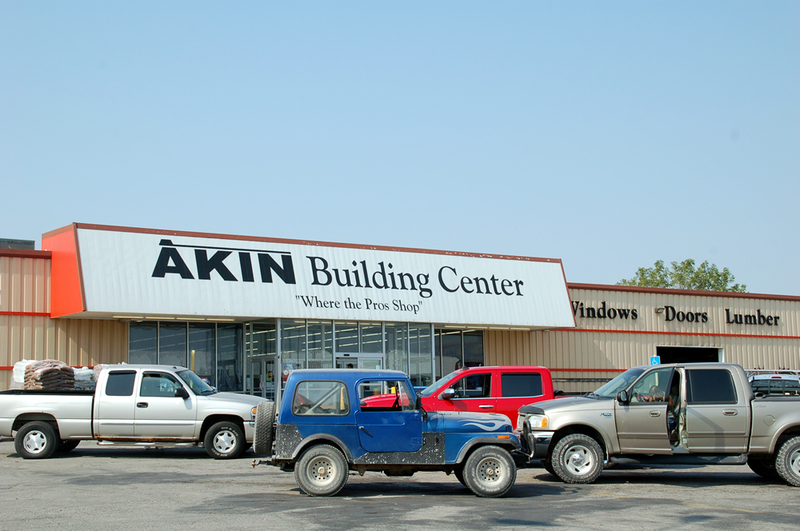 AKIN is a family owned business that has been in operation since 1927. 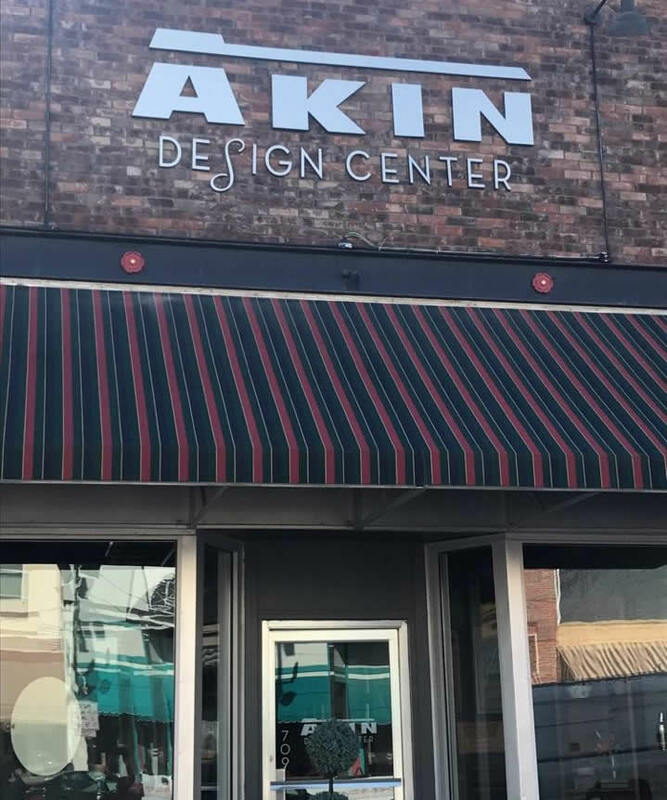 We are committed to providing excellent customer service, competitive pricing and offering a broad selection of quality products for your shopping convenience. 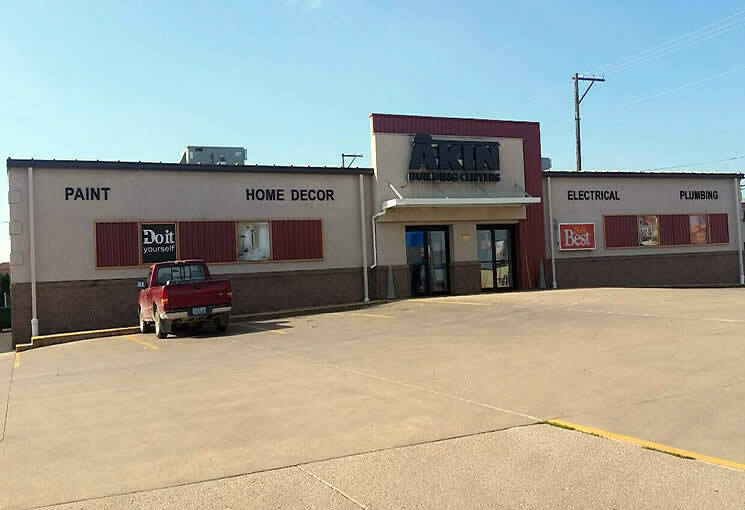 With four locations, we're proud to serve the communities of Corning, Iowa; Clarinda, Iowa; Atlantic, Iowa and Creston, Iowa! Take advantage of over 67,000 product choices. We offer design services, roofing and building materials, key cutting, pipe cutting, job site delivery, and much more. 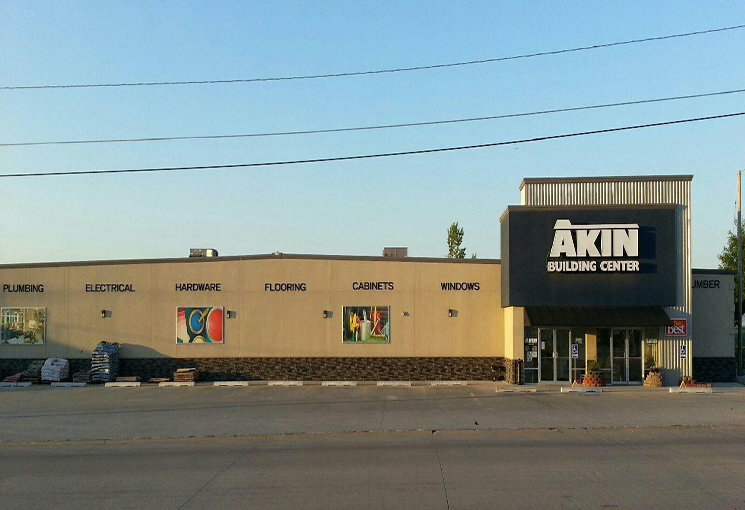 AKIN Building Center is ready to help make your project go from inspiration to satisfaction. These guys were awesome. We built a paver patio from nothing and everyone at Akins was incredibly helpful and they had all the tools and product we needed. All at a very reasonable price. I highly recommend Akins to anyone for your project needs!!!! Always have what I need. Thanks guys for making my house beautiful and for all the guidance.